Keep your shoes on. Don't worry about a sticky carpet. 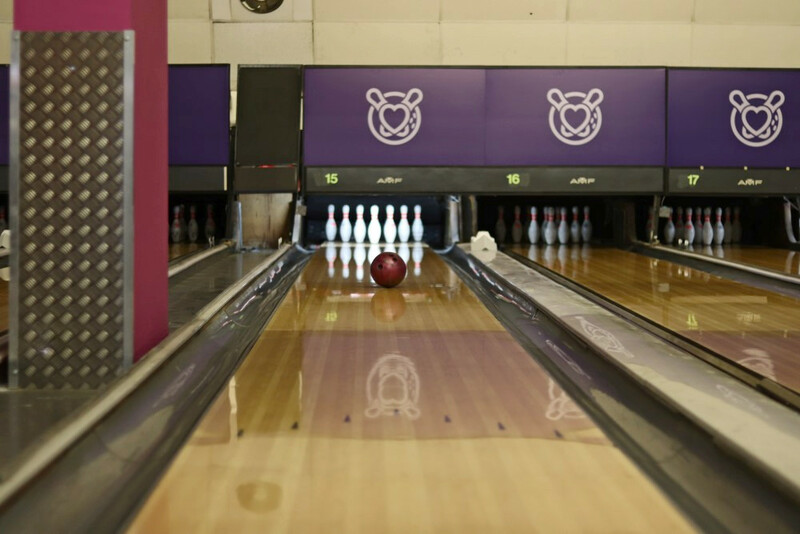 This is bowling, but a whole lot different to your childhood memories. 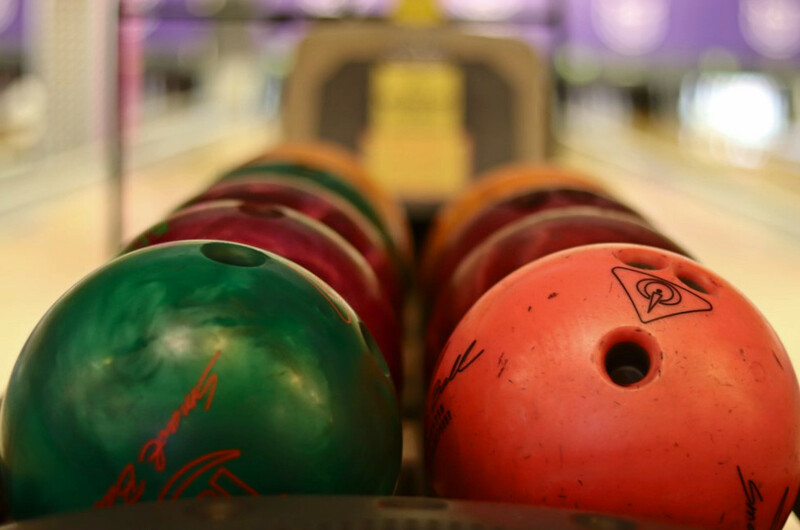 I spent at least three consecutive birthdays at bowling alleys when I was little. Bumpers up, my pre-teen friends gathered round, an afternoon of bowls and pizza to get so excited for. We'd head into the alley and swap our shoes, hating but secretly loving the red and blue striped bowling shoes. Getting to our alley we'd punch our names into the keyboard, using the faded buttons to get our nicknames right and then the action began. I don't remember ever being good at bowling but the repeat trips as a treat show how much I loved it. Flash forward to adulthood and I think it's become an underrated time-filler. Just as with my pre-teen birthdays, I still have a group of friends that team up to go bowl on Merrion Street. A mixed bag of skill, mostly comprising of luck as to whether the pins fall down together. 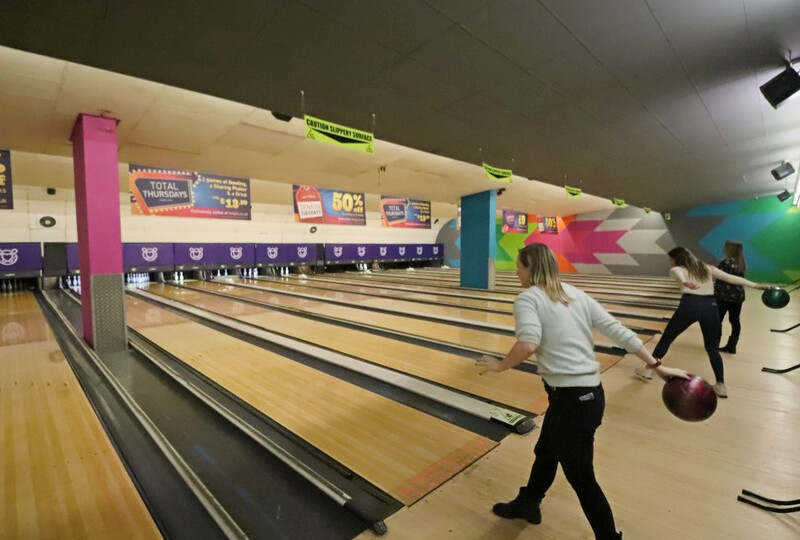 Bowling in Leeds has had a makeover. The bowling shoes are gone, along with the Wimpy-style kitchen. Game play has been somewhat digitised, with a touchscreen to start and added selfies for a little extra personality. 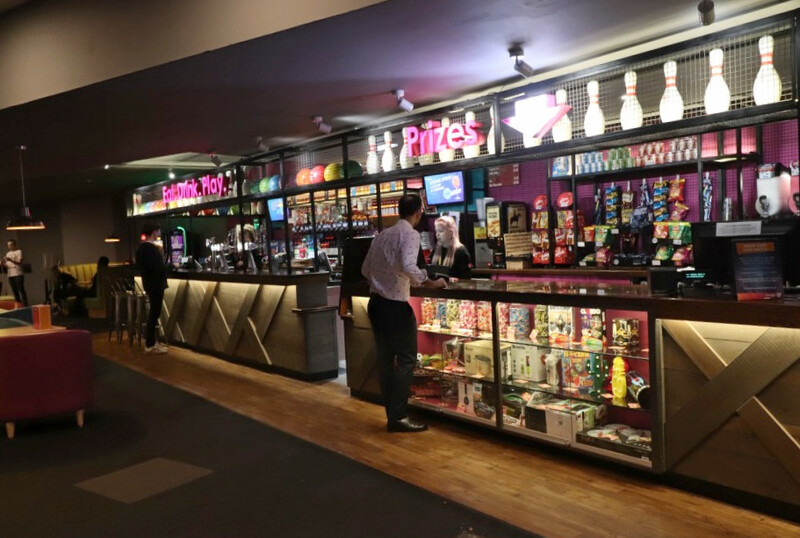 The lobby is now filled with arcade games, leading through to a cafe and bar without the flat beer and with refreshed beige snack food (the best version of it). 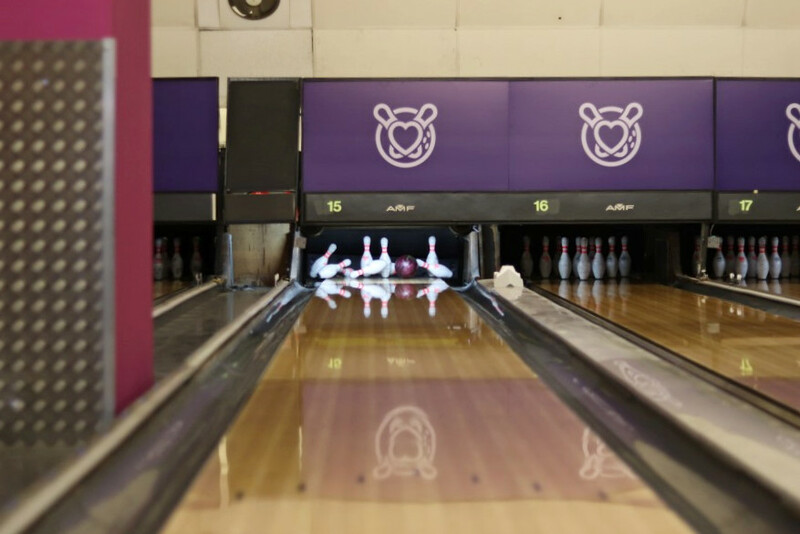 We were invited down to sample the new look, still not confident in getting the highest score, but jumping at the chance to get back to the newly branded Tenpin alleys. The issue with my bowling technique is the lean. I am near perfect at getting the ball to go perfectly left or perfectly right, but rarely get it straight down the middle, hitting the sweet spot of the pins. I'm not sure if it's the renovation or the Corona, but this night, my technique got good. I bowled straight down the centre, following the guiding arrows part way down the alley. The first pin was hit and the rest dominoed after. An evening of several games and there were plenty of Xs marking my scoreboard. 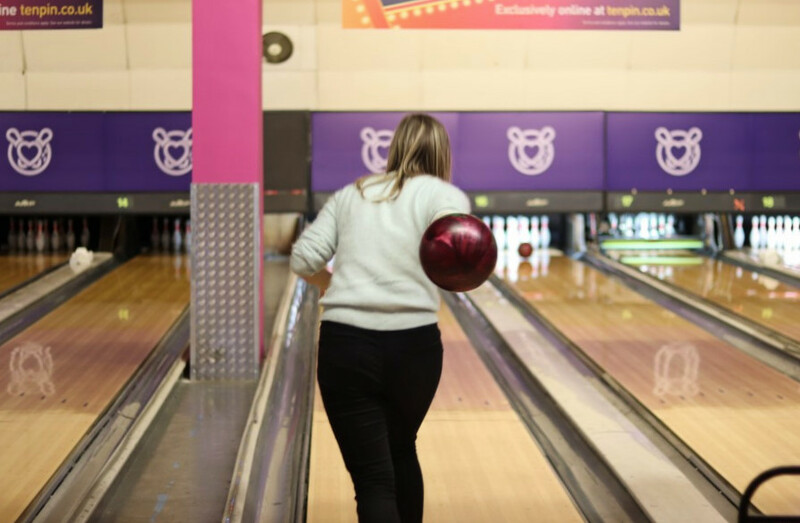 Bowling in Leeds has always been cheap, but the new Tenpin offers have discounts to get you playing several games for under a tenner on most nights of the week. 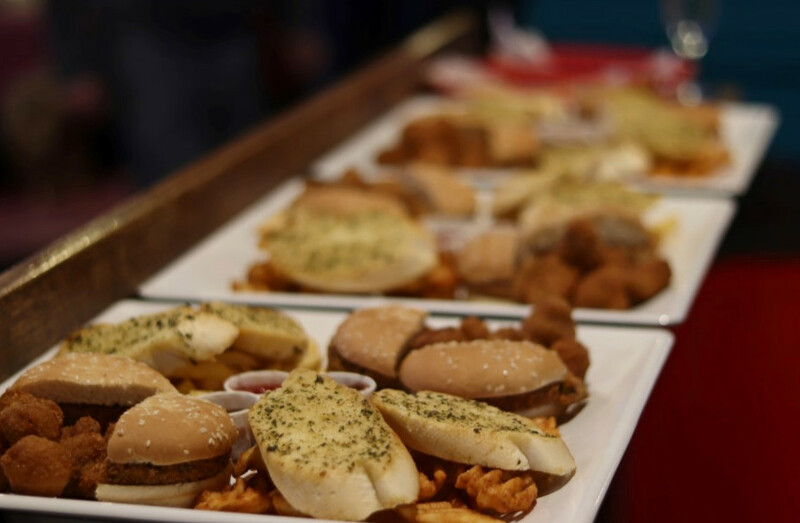 If you're there with a group, get a couple of platters served direct to your game, order your drinks and settle in for some real competition. 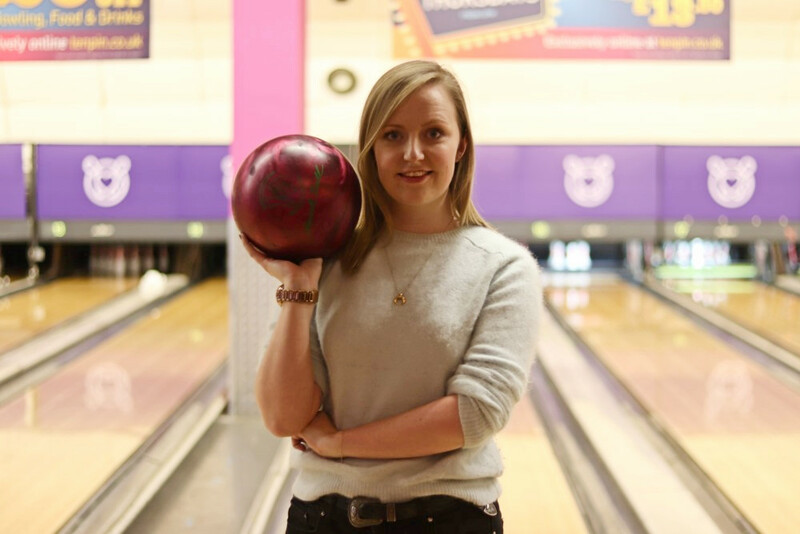 I have visions of creating a Leeds version of the Pin Pals, but until then, I'm working on perfecting my bowling skills and totting up a team of greats. Open seven days a week, swap out the usual mooch around town or hours passing by in the pub with a trip to the alleys - you've got the nostalgia of your pre-teen hobby, now with added beer.